[3 mins. 41 secs.] 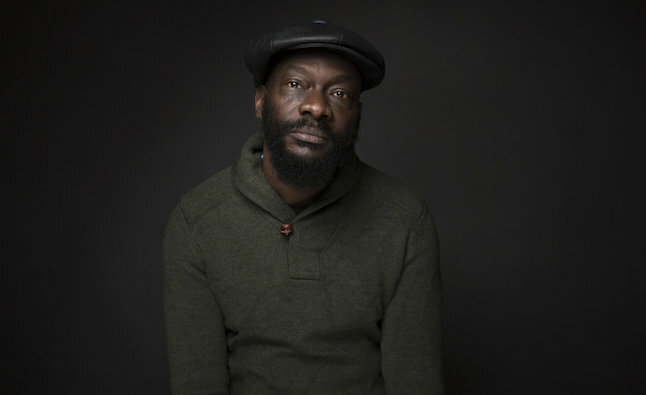 Andrew Dosunmu returns to the podcast. He was last on Episode 161 with his previous feature "Mother of George". He's back with a new feature called "Where is Kyra?" which premiered at Sundance last year and which stars Michelle Pfeiffer & Kiefer Sutherland in very different roles. Pfieffer plays Kyra, a fragile woman who is already stressed from a fast-paced world when her mother dies and she must find a means for survival while hiding her struggles from her new boyfriend (Sutherland). The film will have a theatrical engagement at the Quad Cinema in NYC beginning Friday, April 6th as well as other cities. Check your local listing for further details. [38 mins. 21 secs.] I saw Andrew Haigh's "Lean on Pete" at SxSW last month. We were lucky to talk to Andrew ("Weekend", "45 Years") while in Austin as well as his lead actor, Charlie Plummer ("King Jack", "All The Money In The World") and my colleague Zefrey Throwell. Charley (Plummer), a teen living with his single father, finds work caring for an aging racehorse named Lean On Pete. When he learns Pete is bound for slaughter, the two embark on an odyssey across the new American frontier in search of a place to call home. The film, which is being distributed by A24 and which opens on Friday, April 6th, also stars Steve Buscemi, Chloë Sevigny & Steve Zahn in supporting roles.